Welcome to the Nepal Discovery Week 2018! This trip will truly be life changing! A new experience for all of us and a chance to "Experience and get an in-depth knowledge of the ancient traditions, culture, language, temples, and buddhist monasteries in this Himalayan country." We will be working with our UK based partners who have been running this trip for years. 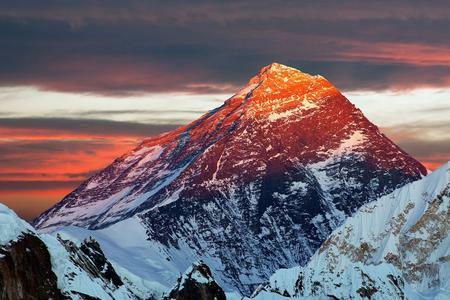 We will NOT be offering the Everest Base Camp Trek as a separate trip. 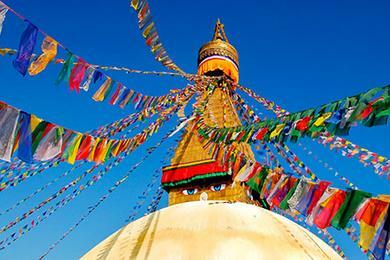 You will have the option to do either just the Discovery Week OR the Discovery Week and the Everest Base Camp Trek. Cultural seminar on social behavioural norms, dos & don’ts in Nepalese culture. 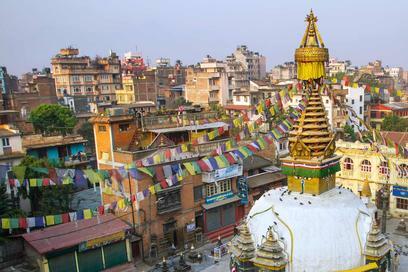 Intercultural eating and drinking habits, bathing and clothing’s customs in Nepalese culture. A talk on schooling and education system in Nepal and school vists. Visit the kindergarten to give supplies and interact with the children teach the some basic English, play western games. Volunteer at chosen project- Renovation, Kindergarten, Stray Dog project. Due to so many cancellations in the past, we will be REQUIRING A $275.00 deposit upon registration. The deposits are non-refundable, please see the Legal Policies page for information about deposits. Please DO NOT sign up and register yourself or anyone else unless you are prepared to pay your deposit. You may also choose to pay your trip in full upon sign up. You are welcome to register others as well but please make sure you have their information ready to be filled out on a separate form on the website. WE WILL NOT BE ABLE TO “HOLD SPACES” for someone for you. They must be ready to pay their deposits as well upon registration. The demand for this trip has been overwhelming and we look forward to sharing this exciting opportunity with you. Sightseeing and touring before or after are not included. As with all Airline Vigilantes trips, airfare or non-rev is not included. Please see our FAQ page for more details.